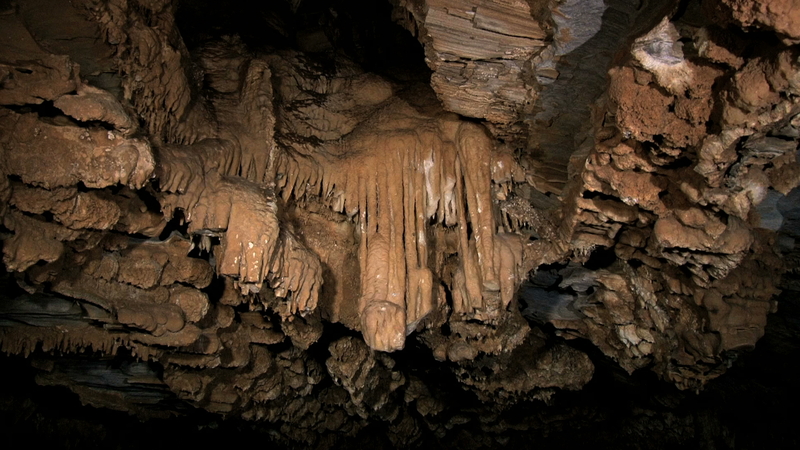 Did you know that one of the first discovered caves in Greece was in Andros? Cave Foros presents an impressive spectacle comprising stalactites, stalagmites and helictites, hanging rocks, colorful limestone and gour formations. The tour starts from the Old Bridge, built in 1680 A. C. by the famous Epirous builder Kitso Zoi and his group and the walk to the cave is around 300 meters by means of a traditionally paved road. Halfway through the route you will have the opportunity to enjoy an aesthetic spectacle: Huge pillars create labyrinthine departments while stalactites and stalagmites decorate the place and reflect their beauty on the ponds of water that form on the ground. Different forms of life, completely adjusted to darkness and minimal food, can be found inside the cave. At the entrance, the tour guide will provide you with the necessary equipment for your safety, i.e. a helmet and a flashlight. For your own comfort, it is advised to wear hiking shoes and bring along a long-sleeved top as temperatures inside the cave are 16-17°C throughout the year, with 75% humidity which makes it a little slippery.